I've tried updating to the latest version of the OS which is 10.12.1 right now. I've tried Malware Bytes, MacScan and similar software; but they don't find anything. 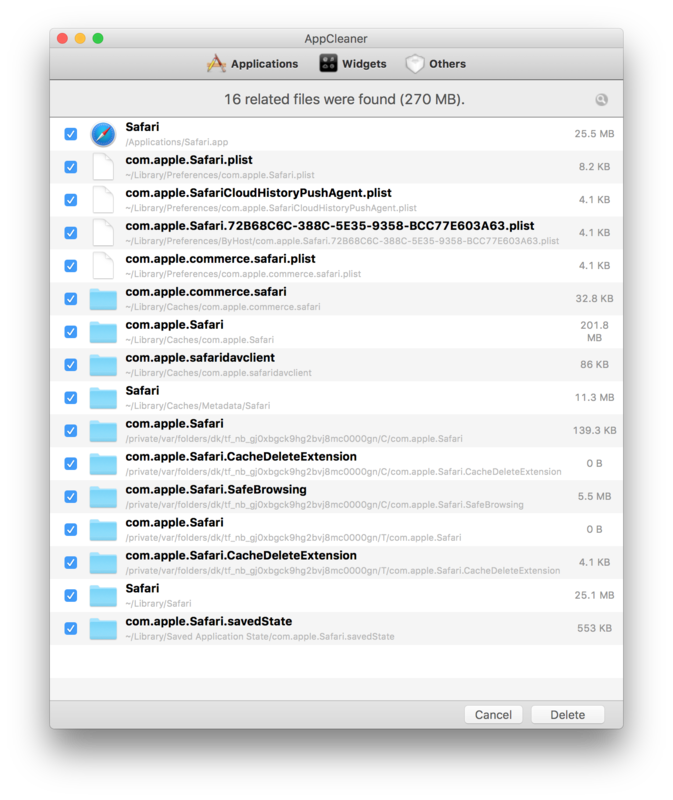 I've tried resetting safari, used App Cleaner to delete all the related files. Also, no fix. I've tried changing my DNS servers and still no fix. There's no plugin or extension on my safari. So, how can I get rid of this adware? Backup your data and let Malwarebytes do the job. It would be best to run Malwarebytes for Mac, but if you're looking to remove adware from the browser, the following Mac App Store app seems to offer adware removal for browsers. If you don't want to pay for the app, I would suggest you check your browser extensions to make sure nothing unexpected is installed. Not the answer you're looking for? Browse other questions tagged macos sierra bug malware . How can I update to macOS 10.12.1 (16B2657)?